"In the province of connected minds, what the network believes to be true, either is true or becomes true within certain limits to be found experientially and experimentally. These limits are further beliefs to be transcended. In the network's mind there are no limits." Dr. John C. Lilly, M.D. (1915-2001) is a physician and psychoanalyst specializing in biophysics, neurophysiology, electronics, computer theory, and neuroanatomy. Inventor of The Isolation Tank Method of exploring consciousness. 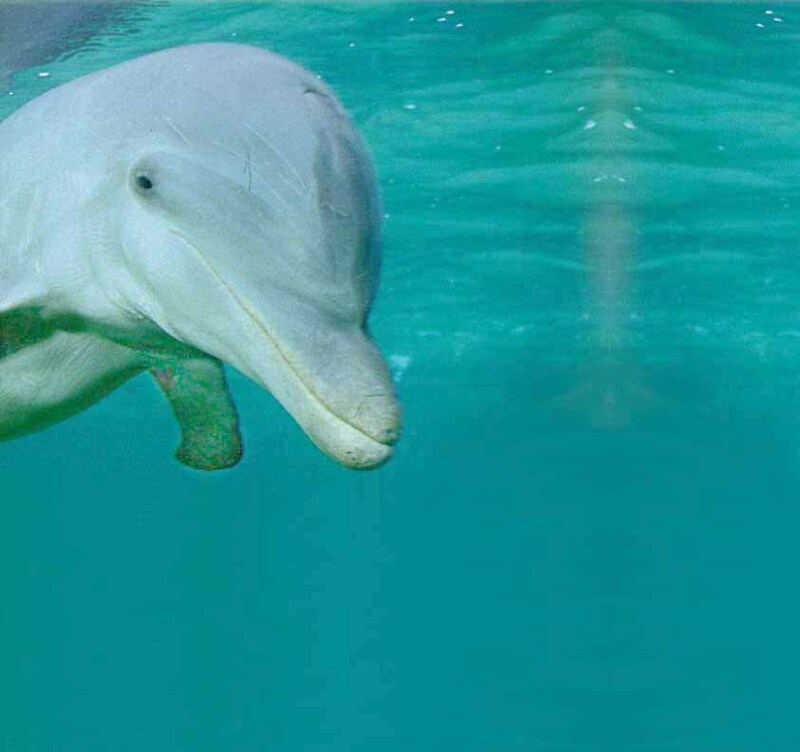 This work led him to interspecies communication research projects between man and dolphin. Timothy Leary praised John as the twentieth century's Columbus, who brought back conspicuous data from the far most inner world journey. Part of a recording of interspecies communication between man and dolphin. Recorded in St. Thomas in 1964. Margaret Howe tries to teach English to Peter the dolphin. Because it is very difficult for dolphins to speak in the air, later experiments were done in the water. -liner note from Dr. Lilly's 1994 Silent Records CD E.C.C.O. 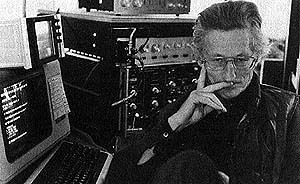 3m21s RealAudio or 9s WAV of Peter saying "Hello Margaret"
The official John C. Lilly website!